This is my last official post for Sci-Fi Month, and I just want to thank Rinn Reads for hosting this awesome event! Great list! I love all those movies–especially inception! I could watch that movie over and over. I know some people probably wouldn’t think of this movie as science fiction, and maybe it isn’t, but I think my favorite Earthbound sci-fi is Back To The Future. I just love everything about that movie–Michael J. Fox is awesome, and I’m a sucker for time travel. My other favorite Earthbound sci-fi is probably Children of Men. I feel as if that is a story that, sadly, could come close to being a reality. I love that movie because the world was so fully realized, and at the heart of it, it wasn’t so much about children as it was about what happens to people when they lose hope, which I think is a pretty powerful theme. Great post, Amy! I’ve enjoyed reading all your sci-fi posts this month! Sci-fi might be a loose term for Back to the Future, but who says sci-fi can’t be fun?! We’ll count it! I haven’t seen Children of Men yet; sounds like I need to check it out! BTTF definitely counts. It’s a nice blend of comedy and sci-fi. As for my top 3, give me a minute to think. I haven’t seen Source Code yet, but I’m pretty sure it’s on Lovefilm so I’ll get round to it at some point. And I agree with The Island, as I’m sure you know after I listed my top sci-fi films! Now I want to re-watch it, haha. Elements I like to see… time travel is the main one I think. As someone who absolutely loves history, and studied it at university, I would like to be able to visit some favourite historical periods – although I’d be terrified of accidentally changing something! I’ll be interested to hear your thoughts on Source Code once you see it; I think you’ll like it! And yes, the prospect of changing history while time traveling is definitely frightening! Inception is an awesome movie..for self-professed Sci Fi fan I haven’t seen either of those movies need to check them out!! The original idea for this list was for them to be underrated films, which they largely are, so don’t worry, but definitely check them out! Alas, the only one of these I’ve seen is Inception! Well, I feel like I’ve seen Gattaca, but I don’t remember anything about it, so I don’t think that really counts, lol. I’m trying to think of what my favorite sci-fi movies would be and I’m having trouble. Well, maybe because I just don’t watch many moves in general. Hmm. You should check these out, Kelley! I think you’d like them! 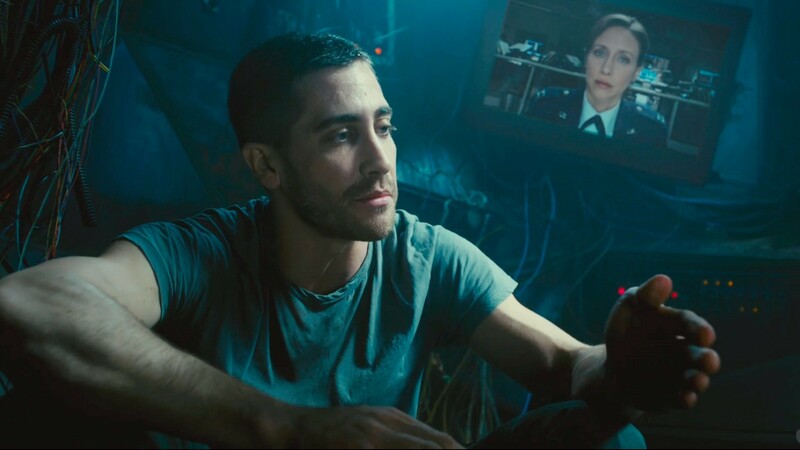 I LOVED Source Code but most people I know don’t seem to have ever heard of it! Such a shame; it’s so good! The only movie I’ve seen on your list is Inception. I’ve been meaning to see Source Code and Gattaca though. 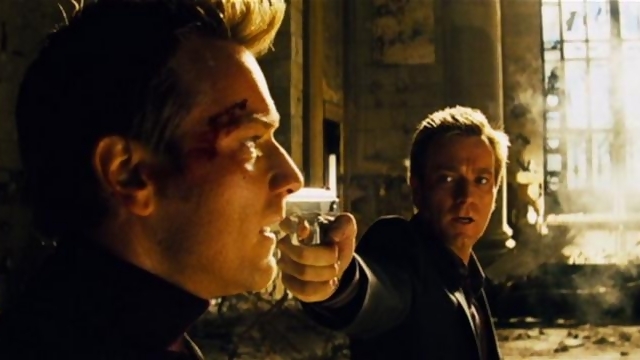 My top 3 Earth-bound sci-fi movies are The Matrix, Jurassic Park, and Inception. I’ve only seen parts of Jurassic Park, and I’m probably overdue for a Matrix rewatch. I think I would appreciate more now than when I last saw it. 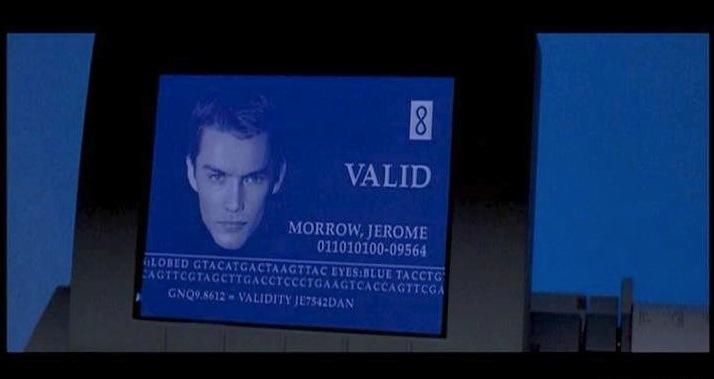 Gattaca is beyond brilliant and Source Code is really good. 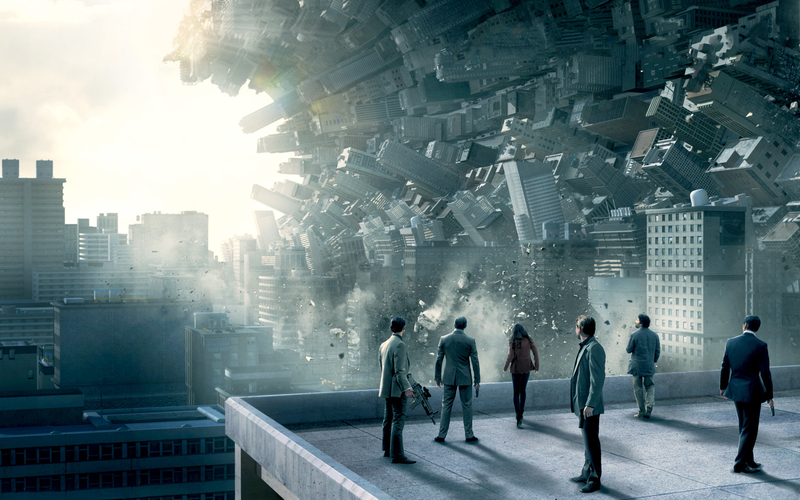 Inception is kind of genius but missing a key emotional component for me. The first Matrix (which I only thought of from the comments) would definitely make my list, though. Real Steel is also surprisingly good because it’s got such a great emotional core and just really solid story-telling in a big, fun, flashy device. I also kind of really love Push. i don’t know why, maybe it’s the great special effects for the Movers but I rewatch it more often than not. Of course you can have a top 5! I probably need to rewatch The Matrix… I think I would appreciate it much more now than I did the last time I saw it. I haven’t seen Real Steel. I definitely get the emotional component from Inception, with the struggles Dom has with letting go of his wife and what he did to her, and how Ariadne helps him through it.